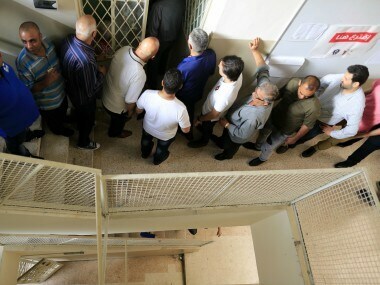 Lebanon’s Saad al-Hariri shelved his decision to resign as prime minister at the request of President Michel Aoun, easing a crisis that had deepened tensions in West Asia. 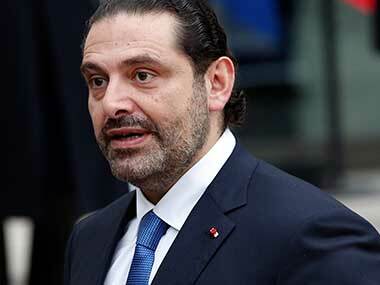 Lebanese prime minister Saad al-Hariri is free to leave Saudi Arabia "when he pleases", the kingdom said on Thursday, rejecting accusations from Beirut that he was being held in Riyadh following his shock resignation. 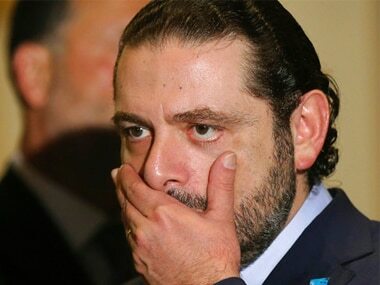 Saad al-Hariri pledged on Monday he would return to Lebanon from Saudi Arabia "very soon," in his first television interview since his shock resignation as prime minister eight days ago. 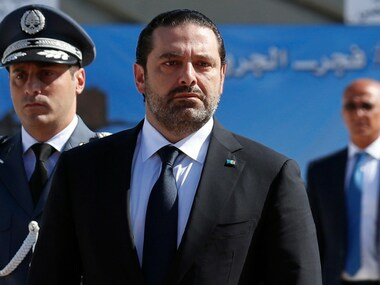 Saad al-Hariri's resignation has thrust Lebanon back to the forefront of a struggle that is reshaping the Middle East, between the conservative Sunni monarchy of Saudi Arabia and Shiite revolutionary Iran. 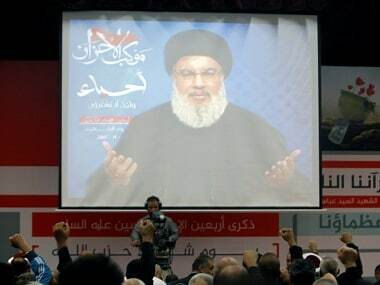 Hezbollah’s leader said on Friday that Saudi Arabia had declared war on Lebanon and his Iran-backed group, accusing Riyadh of detaining Saad al-Hariri and forcing him to resign as Lebanon's prime minister to destabilise the country.